168 pages | 261 B/W Illus. 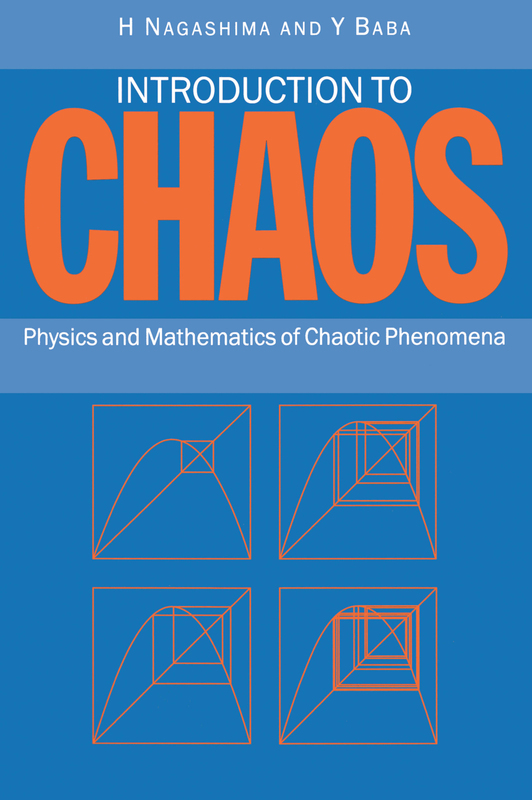 Introduction to Chaos: Physics and Mathematics of Chaotic Phenomena focuses on explaining the fundamentals of the subject by studying examples from one-dimensional maps and simple differential equations. The book includes numerous line diagrams and computer graphics as well as problems and solutions to test readers' understanding. The book is written primarily for advanced undergraduate students in science yet postgraduate students and researchers in mathematics, physics, and other areas of science will also find the book useful. "… the book provides an interesting account of the chaotic behaviour in dynamical systems … [it] certainly serves as a useful source of reference for postgraduate students and researchers." "The book by Nagashima and Baba seems to combine this wide perspective and at the same time enough precision to get real insight in what is going on … Altogether this is an interesting new introduction to nonlinear dynamics and will certainly be worthwhile to try it out for a mixed audience." "… this may be the best technical undergraduate book on chaos theory on the market. Nagashima and Baba eschew fancy color illustrations and concentrate on the theory instead. The exposition is entirely mathematical, presented in clear, terse fashion with numerous crisp graphs. Some 46 problems (with solutions) help to deepen the reader's understanding of the material. The focus is on one-dimensional maps and simple differential equations; this rather narrow scope allows a depth of coverage not normally seen in a book at this level." Where does period 3 window begin in logistic map?